Graphic eyes are making headlines. If you think you are not brave enough to sport one, this one is much subtle and doable with a hint of a white eyeliner. A semi-cat-eye goes well with any lip colour you opt for. It lends a feeling of having almond-shaped eyes. 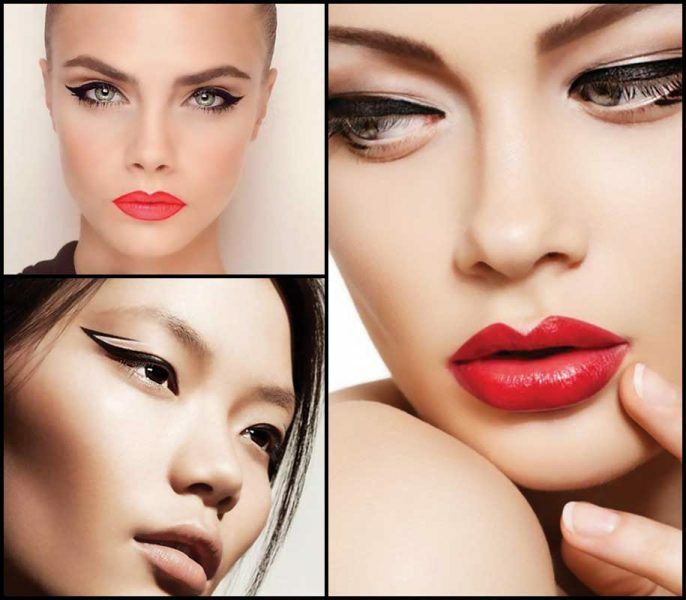 A bold winged eyeliner is one look that you ought to try. It looks beautiful and defines your eyes better. 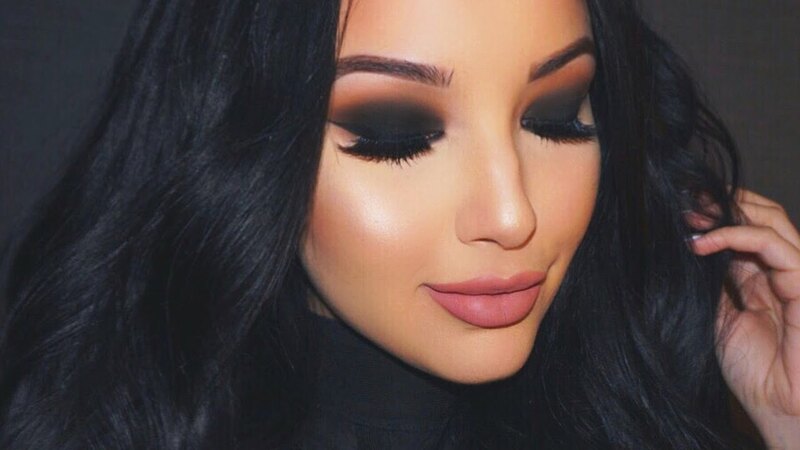 This look is for days when you have run out of mascara or can’t seem to find it. 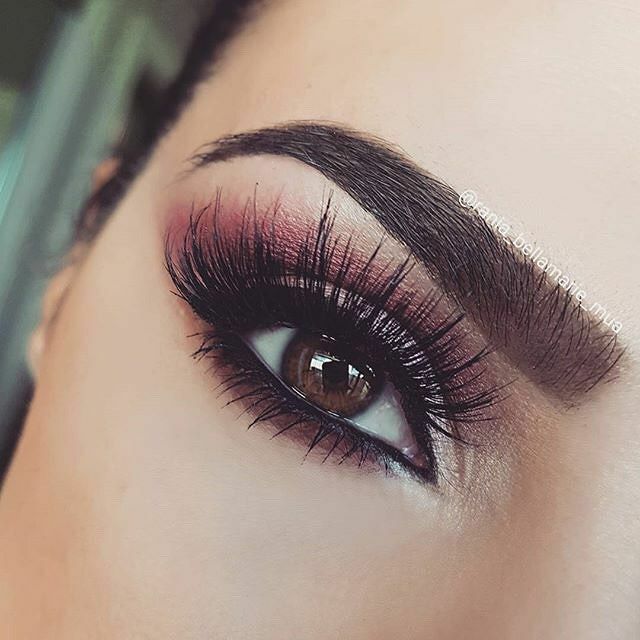 Create dashes on your lower eyelash with your eyeliner for a unique look. Adding a dash of the yellow liner can give an entirely new look to the plain old single line of the eyeliner you apply every day. New and refreshing!